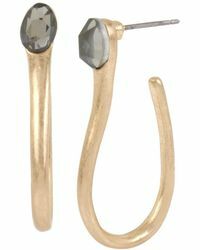 Fun, fresh and fashion forward, women's Robert Lee Morris earrings are style statements to be treasured season after season. 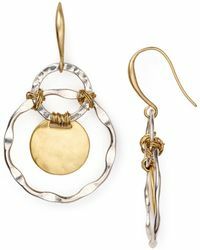 Wear as a showstopping focal point to your ensemble or team with a glamorous outfit for everyday elegance, this designer is a must-have for discerning women. 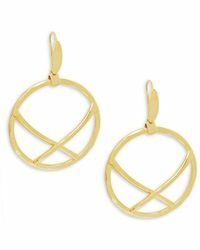 Morris was born in Germany but made in debut in New York City in 1974 and by 1976 had his designs featured on the cover of Vogue. 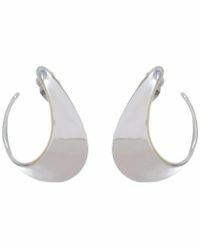 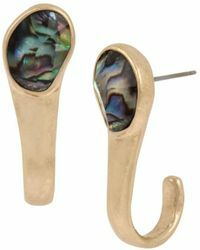 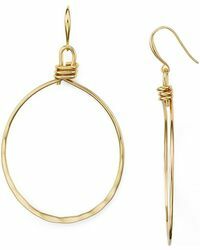 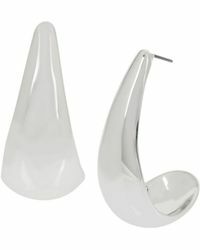 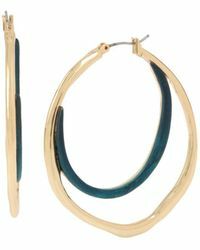 Featuring hooped earrings, drops and stud styles, match women's Robert Lee Morris earrings to outfit.